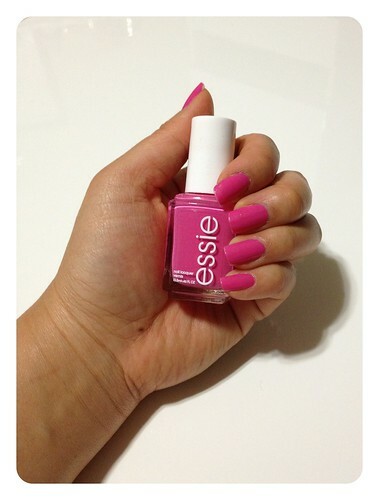 That color is *gorgeous*, and any shade of pink looks great on you! :) I am so ready to paint my nails again... they've been healing for the last month or so, and now it's time to try a new base coat so they don't get thrashed again, hopefully! I love nail polish but it is murder on my nails. Thanks, Susan! Healing from nail polish? Oh no, I didn't realize it could be bad for you. 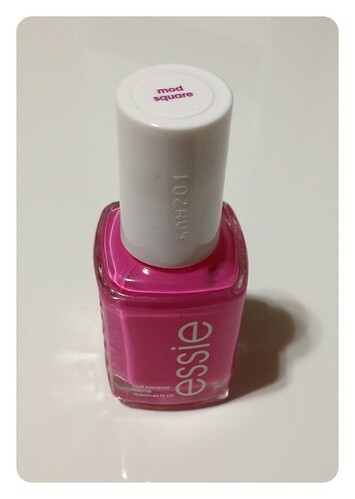 Hope you find a good base coat! You know, I don't think it has that effect on most people, but apparently I'm sensitive. ;-) If I use nail polish without a protective base coat, they go from strong and smooth to peeling and thin in a matter of days! Takes weeks to recover. Ugh.